Azerbaijan has been named as the world-ranked number 65 country on International Telecommunication Union’s ICT Development Index 2017, a unique benchmark of the level of ICT development in countries across the globe. 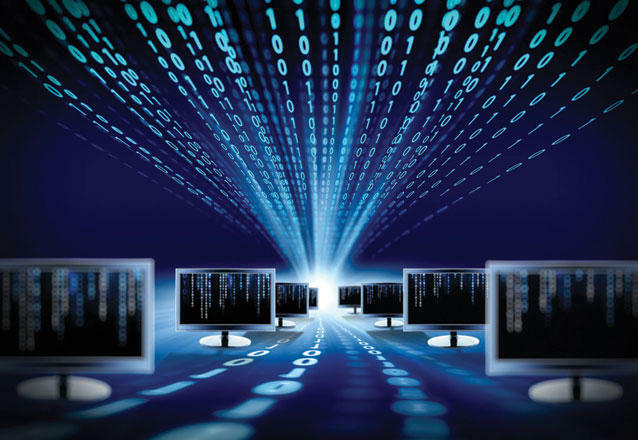 The country ranked the place among 176 countries in the development of information and communication technologies. This year's report shows that ICTs have the potential to make the world a better place and contribute immensely to the attainment of the Sustainable Development Goals. Iceland became the leader in the ICT development rating. The Republic of Korea, Switzerland, Denmark, and Great Britain are also in the Top 5. Russia ranked 45th, Kazakhstan - 52nd, while Moldova - 59th. Armenia took 75th place, while Georgia is on the 74th line of the rating. Among the CIS countries the leading position was taken by Belarus (32nd place), while Azerbaijan leads on the South Caucasus. The top-10 also included Hong Kong (China), the Netherlands, Norway, Luxembourg and Japan. ICT is considered to be one of the crucial spheres for the further development of the economy and an integral part of the economic and political reforms which are currently implemented in Azerbaijan. Azerbaijan, which is a regional leader in the ICT sector, intends to expand its international cooperation to further develop the sector. The income obtained in the sector in the republic is projected to hit $9 billion by 2020. The Ministry of Communication and High Technologies is the body responsible for designing and executing policies related to Information and Communication Technologies, as well as startups by young entrepreneurs. Overall, the ICT sector has intensively developed in the country over the past years. Creating and developing of the e-government system, expanding the broadband internet services, launching the telecommunication and low-orbit satellites, and many other steps are the evidence of Azerbaijan’s success in this sphere. In 2016, the country announced Strategic Road Map for development of various areas of economy including telecommunication and information technologies. Additionally, a special Fund under the Ministry – State Fund for Development of Information Technologies operates in the country. For the next years a strategy for the development of information and communication technologies has been prepared in Azerbaijan, according to the concept and forecast indicators of economic and social development for 2018-2021. It is based on the national strategy for development of information society in Azerbaijan for 2014-2020, which envisages the formation of an effective mechanism to carry out reforms for the future development of industry.